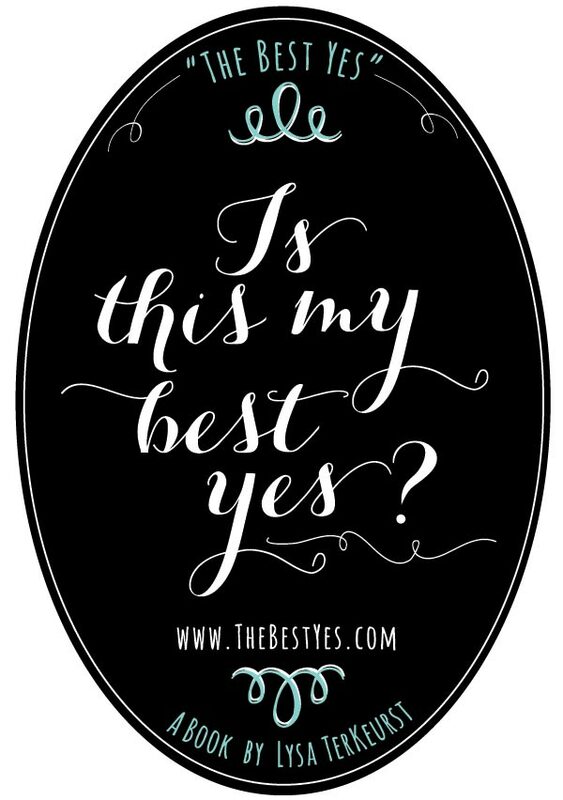 Place this beautiful, FREE , vinyl cling on your bathroom mirror, your car window, or even on your computer screen to help remind you to live out your “Best Yes” life. 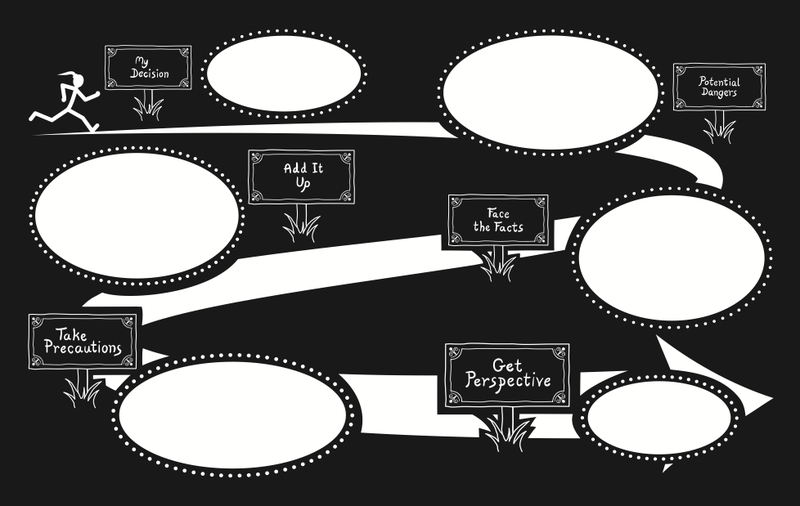 This practical tool will help you stay focused as you navigate making wise decisions in the midst of endless demands. *Costs for shipping and handling still apply. *Order now! Available only while supplies last. ORDER YOUR FREE VINYL CLING NOW! 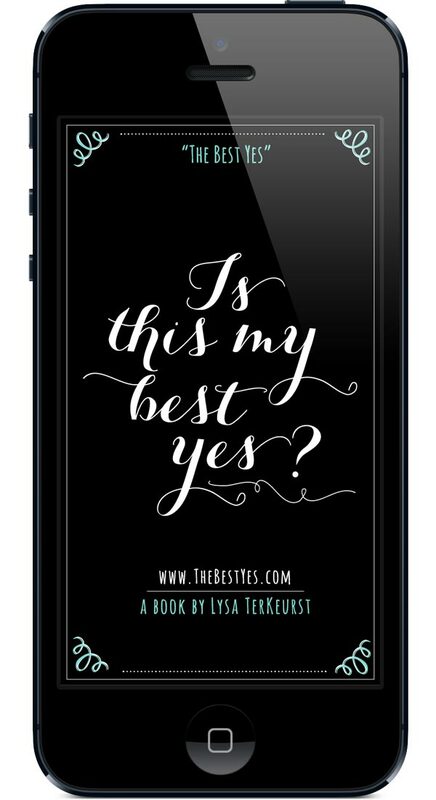 Because so many of our decisions are made on the go, download this FREE mobile device screen art as a reminder today. To get an idea of what it looks like to apply this principle even in the small decisions of everyday life, download the personal story Lysa shares to the right. Use the story as a reference for the questions that follow. Copyright © 2019 Proverbs 31 Ministries. All rights reserved. 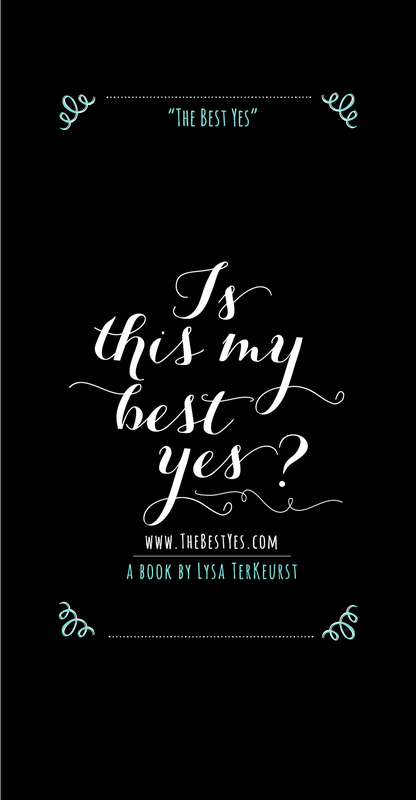 Neither Lysa TerKeurst nor Lysa TerKeurst LLC receives any income or royalties from the sales of The Best Yes on or from this website.